Dr. Kappel is a Board-Certified Dermatologist and Fellowship-Trained Mohs Surgeon. She earned her Medical Degree from UC Irvine and completed her residency in Dermatology at UCLA. After completing her residency, she joined the full-time faculty at UCLA as a Clinical Professor in Dermatology and Dermatologic Surgery. She then went on to complete advanced fellowship training in Mohs Micrographic surgery at UC Davis and Laser Surgery at the Laser and Skin Surgery Center with world-renowned laser expert, Dr. Suzanne Kilmer. After fellowship, she spent three years perfecting her expertise in laser medicine and cosmetic dermatology, working with world experts. She continues to be an active participant in clinical trials and prides herself with keeping up with the latest advances in lasers, cosmetic devices, and aesthetic dermatology. Dr. Kappel's areas of expertise include cosmetic dermatology with a focus on injectable neuromodulators, including Botox®, Dysport®, Xeomin® as well as dermal fillers, including Juvederm®, Juvederm Voluma®, Juvederm Vobella®, Sculptra®, Restylane Silk®, Belotero® and Radiesse®. In addition, she is highly-trained in the use of ablative and non-ablative resurfacing lasers to treat all aspects of photoaging including fine lines, wrinkles, loose skin, brown spots and facial vessels. In addition, her expertise in the use of intense pulsed light, ultrasound and radio-frequency devices completes her comprehensive approach to skin rejuvenation. 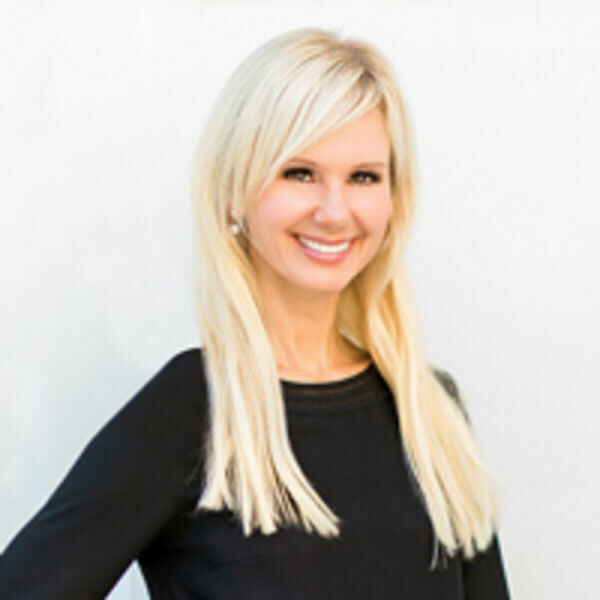 Her expertise in body contouring includes the use of minimally-invasive procedures and techniques including Cellfina™, ThermiRF®, Coolsculpting®, and Tumescent Liposuction. She also specializes in Dermatologic and Cosmetic Surgery including skin cancer excisions, Mohs surgery, blephroplasty, sclerotherapy, earlobe repair and cosmetic tattoo excision.